Ice cream sink. 100 g.
Syrup "Irish cream" 30 ml. 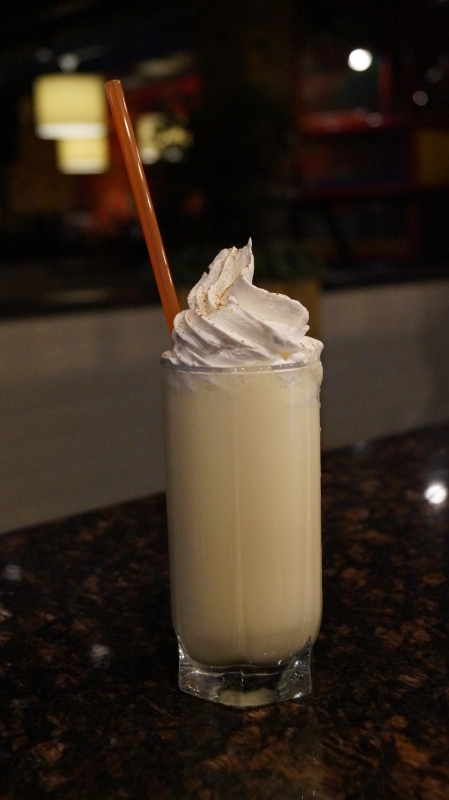 Mix all ingredients in a blender, pour into a glass, decorate with cream and chocolate. 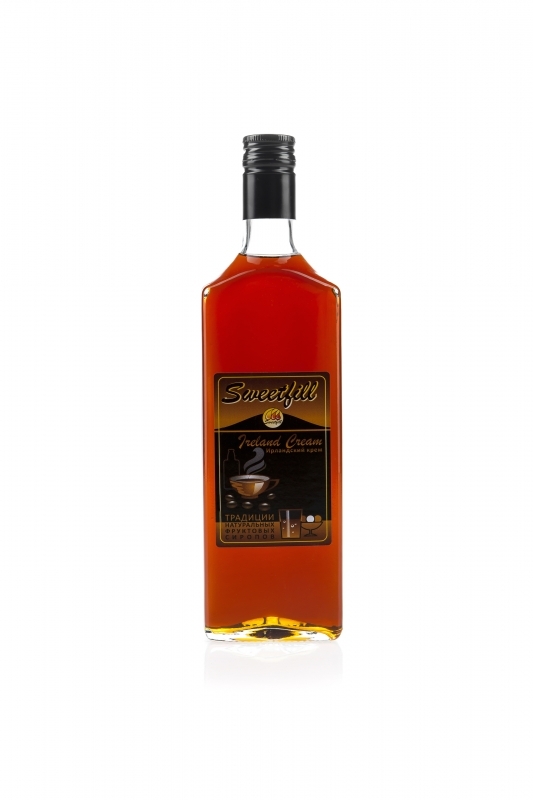 The method - "Blend", the glass - "Haybol 0.3", strenght - nonalcoholic, the output - 200 g.